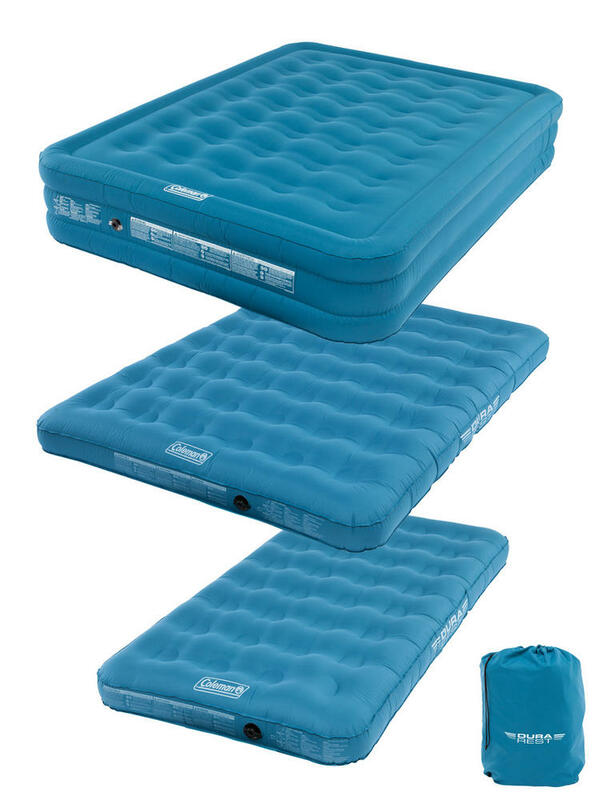 A superior Airbed from Coleman, new for 2015 the durarest range, is more durable yet lighter than existing airbeds. 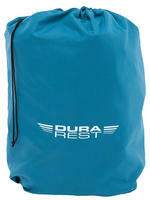 Made from PVC laminated with brushed polyester, give that feel of luxury. Advanced Double Lock Valve System: Two sealing points guaranteeing a leak-free product. Makes inflation and deflation fast and simple. 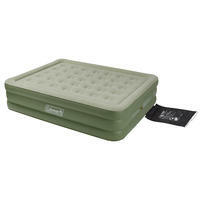 Coil Structure: Coils provide more strength, firmness and comfort while sleeping. 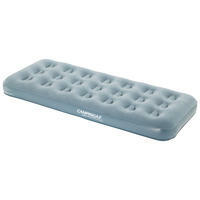 Puncture resistant airbed: Strong PVC providing a more puncture resistant airbed. 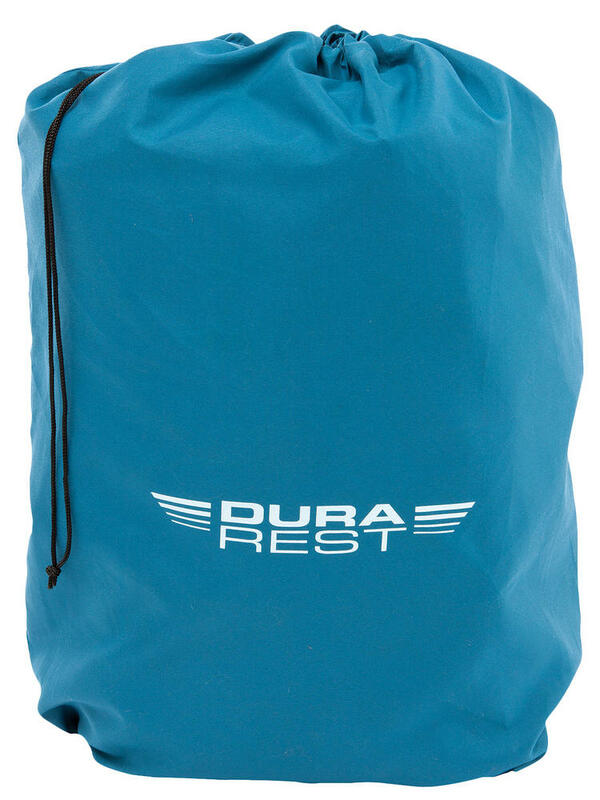 Durarest™ Designed to be more durable, stronger yet lighter than existing PVC beds. Proved to be 47% more puncture resistant and 25% stronger than standard beds but up to 45% lighter*. 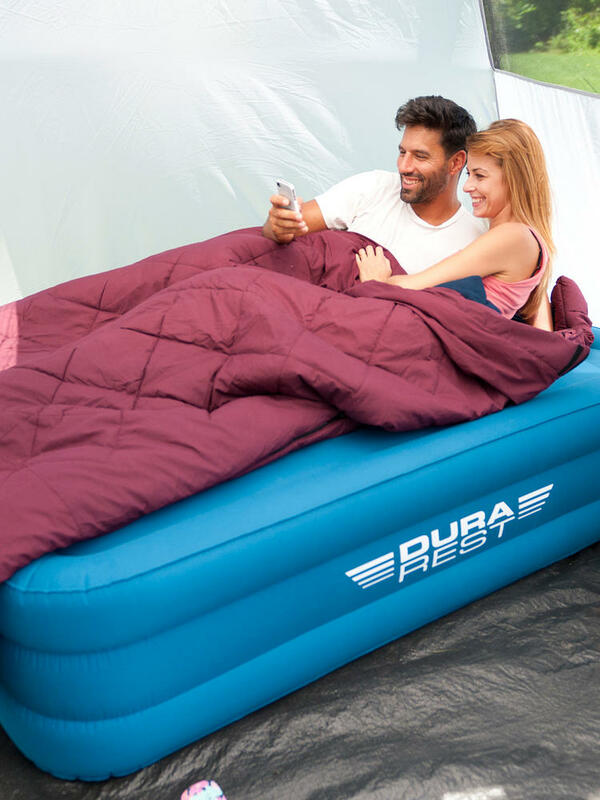 They feature a comfortable coil system and soft-touch brushed polyester surface for a good night’s sleep and the Wrap ‘N’ Roll carry bag makes packing the bed away simple and easy.